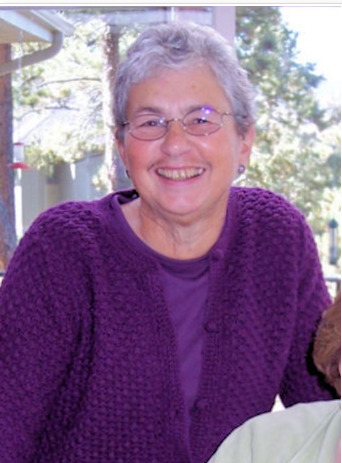 This grant honors the contributions and legacy of Martha Keister, a well-respected former member of the Colorado law library community. Martha began her career in law librarianship at the Pace University School of Law where, for eleven years, she served as a research/documents librarian until being promoted to Head of Public Services. After completing her tenure at Pace, Martha relocated to Colorado and assumed the position as the University of Denver’s Library Instruction Coordinator, and later the Westminster Law Library’s Foreign, Comparative & International Law Librarian. During her fourteen year tenure at the Sturm College of Law, Martha actively supported the school’s Masters in American and Comparative Law program and worked with many aspiring future attorneys. Throughout her career in law librarianship, Martha actively participated in many professional law library organizations including AALL, LLAGNY, and CoALL. In recognition of her ceaseless devotion to librarianship and warm demeanor towards colleagues and students, the funding for this travel grant was provided through the generosity of several individuals who wanted to share the passion and love of law librarianship that Martha inspired in them.